Post #40. Clubroot‘s second LP, II: MMX. 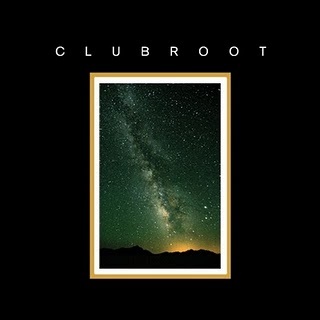 Clubroot makes deep end dubstep with ambient elements similar to Burial, though a bit more true to the dubstep and grime genre. This type of dubstep has been called “post rave,” as it is feels very contemplative and inward focused. The heavy beats from last night bounce through your mind and the voices of past lovers echo and fade as you try to forget and remember at the same time. I must have played the first two tracks of this album over 50 times in the last two weeks (see first 2 videos below). Both tracks are woven together by a gorgeous flute line which is mostly unedited besides a trailing reverb. The unprocessed sound of the flute distinguishes it from the rest of the music and every time it reenters the song it washes over the other sounds and pulls at my emotions. The rest of the album is more typical low end ambient dubstep, with Clubroot‘s signature stuttering skitterng synths and chopped up vocals (see physicality video below). The whole thing is tied together very well and I highly encourage a full and thoughtful listen with good headphones or nice speakers. Listen to the whole album on this youtube playlist.